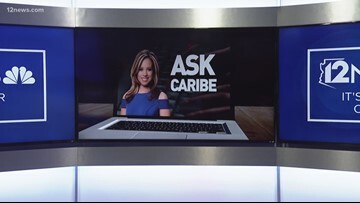 Ask Caribe: What was your first day like at 12 News? 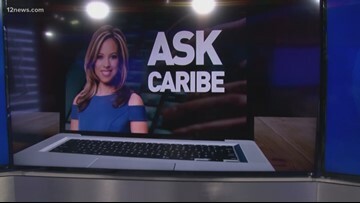 Caribe started at 12 News in 2005 and one viewer wanted to know what her first day was like. Check out her memory of that day! Ask Mike: What do you love most about Arizona? Ask Caribe: Were you into sports as a kid? 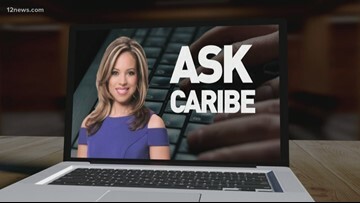 Ask Caribe: If you were the first lady of AZ what would your project be? 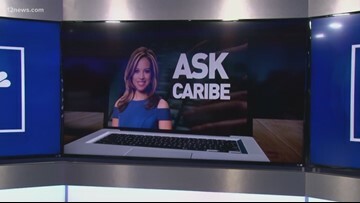 Ask Caribe: What's your favorite movie? Ask Mike: Where did you play baseball? 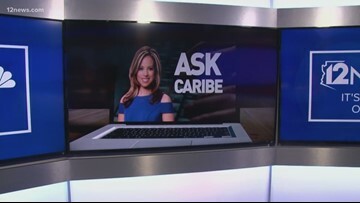 Ask Caribe: Why does Mike never get asked questions during this segment? 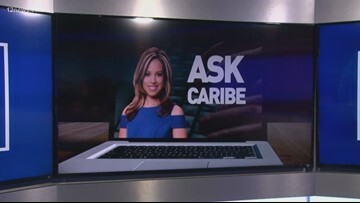 Ask Caribe: Who controls the cameras in the studio? 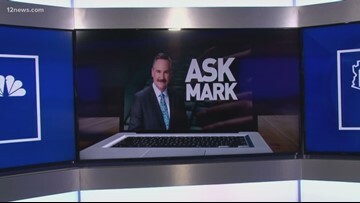 Ask Mark: Is Ron Burgundy from 'Anchorman' based on you? 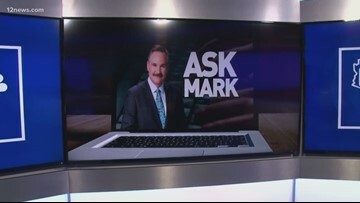 Ask Mark: Where did you go to college? Ask Caribe: Favorite family recipes? 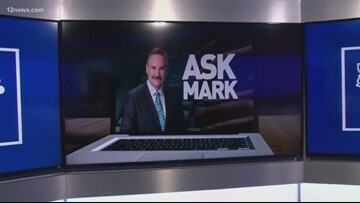 Ask Mark: What's your secret for growing tomatoes in Phoenix? Ask Caribe: Do your kids watch you on TV?